You want to help the environment and have a vibrant garden? 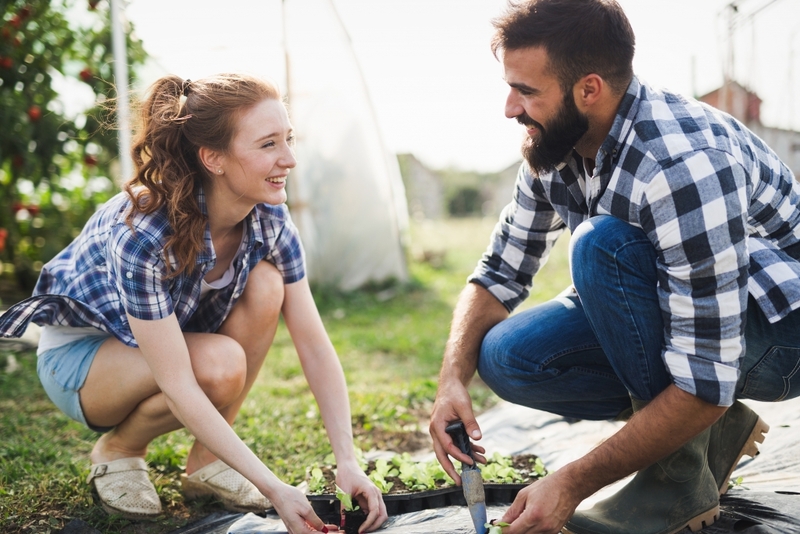 It sounds like composting is for you! Compost is simply organic matter, while composting is the idea of keeping decaying matter for the purpose of reusing it, usually in a garden. 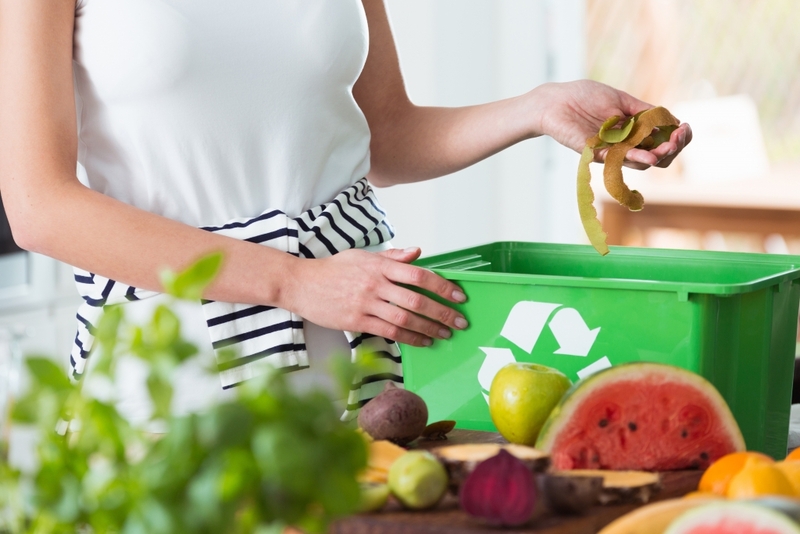 With over 61% of Canadians composting, it has become the norm. And we’re here to help, with this beginner’s guide to better composting. When food ends up in a landfill, it begins to breaks down without oxygen, leading to its conversion into methane, which can contribute to climate change. By reusing your food scraps and yard waste via compost, you make big steps in helping the environment by allowing for the materials to break down with oxygen present, thus eliminating methane production. 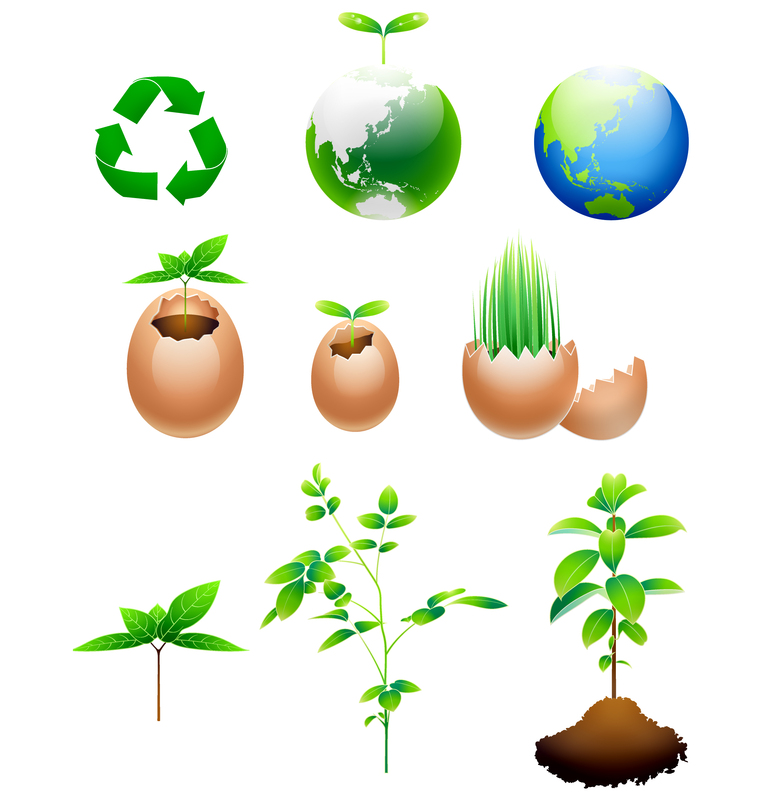 Additionally, compost is a fantastic natural fertilizer. By composting, you’ll find your garden blooming without any impact to your pocket book. Choosing a bin: compost bins are available at many of your local stores, as well as most municipalities. A compost bin will require an initial investment, with the cheapest bins costing around $30 and the most expensive costing over $200. Conversely you can build your own rodent-proof compost bin. Be sure to have a secure lid and full secured bottom. This will help keep out some pest animals as well as keep it manageable to shovel onto your garden. A lid of wire prevents pests from entering, while still allowing rain to enter and moisten your compost pile. 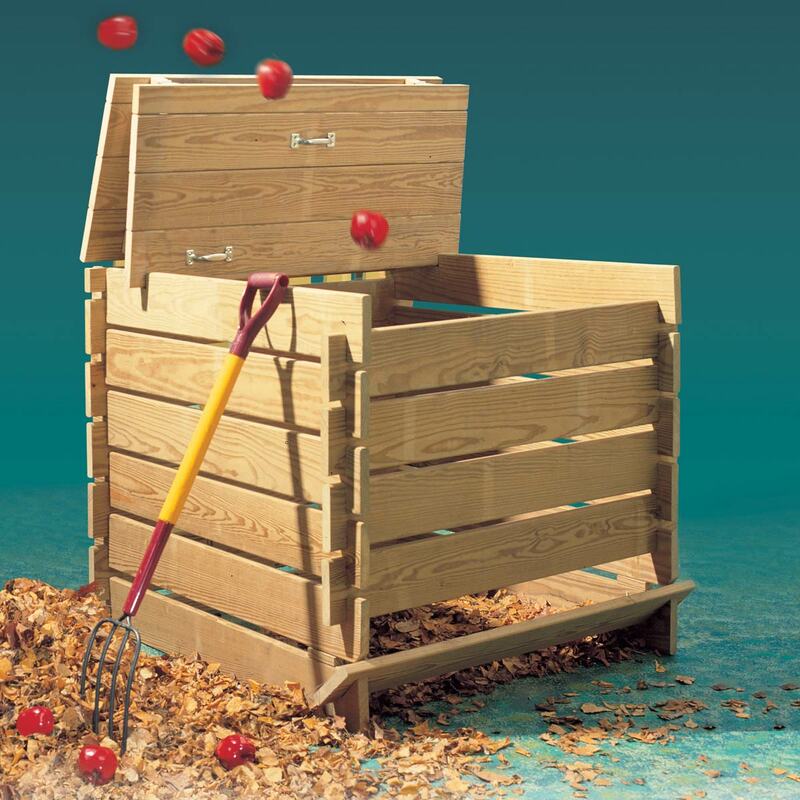 Once you have your bin, it is important to choose the best area for your compost system. Find an easily-accessible spot with good draining, and be sure to place it on bare ground. Choose a spot that’s out of full sun, but not in full shade either. Too much sun results in excessive heat build-up while full shade will cool the bin too much. 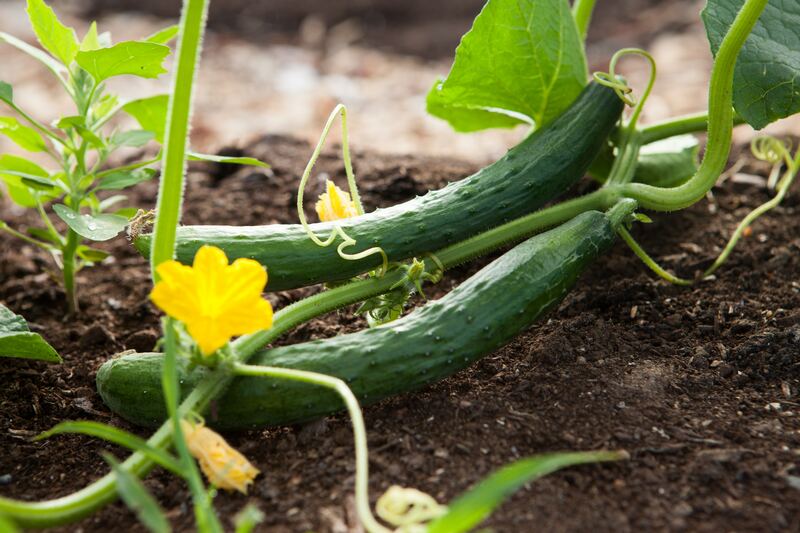 Both situations will result in compost that lacks sufficient nutrients for growth. Keep it away from large trees or aggressive vines. It makes sense to position it in your garden, as long as it’s easy for you to include your food waste as well. Give the best mix of nutrients to help your garden by giving your compost around 30 parts ‘brown’ materials (leaves, coffee grounds, fruit scraps, egg shells, dryer lint) for every 1 part of ‘green’ materials (food waste, grass clippings). 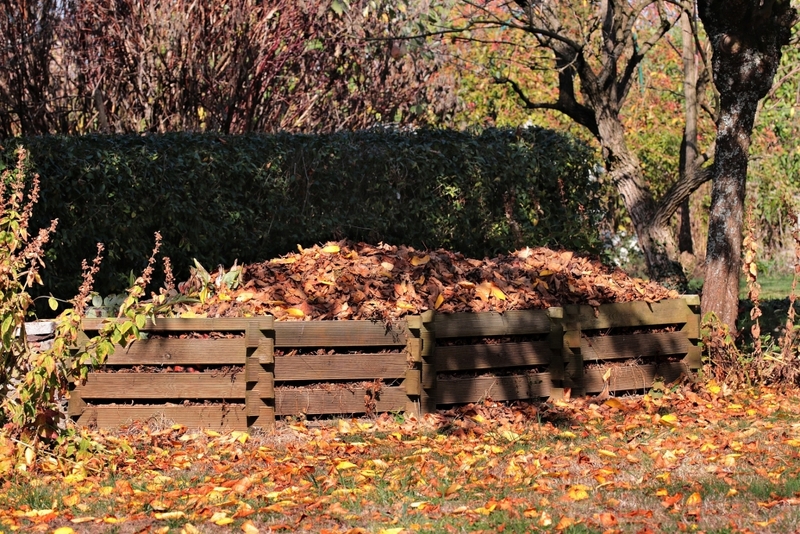 Layering of brown and green materials is key for a nice, nutrient-rich compost. Once you have laid a few layers, start mixing it regularly. Adding a thin layer of soil every now and then will quicken the process by adding more micro-organisms to your pile. Remember to lightly water your pile on an as-needed basis to ensure it remains damp. While your compost pile will become warm as materials start to break down, it may not reach temperatures warm enough to kill the weed seeds. It is for this reason that you should avoid adding weeds to your compost, as the seeds could end up spreading weeds into your garden. Location is key to maximize your potential of your compost pile. Balanced is the key to a good compost. Food scraps, coffee grounds and grass clippings are all rich in nitrogen, but also add carbon-rich materials as well such as dry leaves, corn stalks or sawdust. Just be sure your sawdust isn’t from treated wood. Here’s a list of 100 things you can compost. Keeping meat, fish and oils out of your compost will make the pile less appealing to animals. Additionally, adding pet waste to compost should be avoided as it contains pathogens that can be harmful to your garden, and may attract unwanted pests. 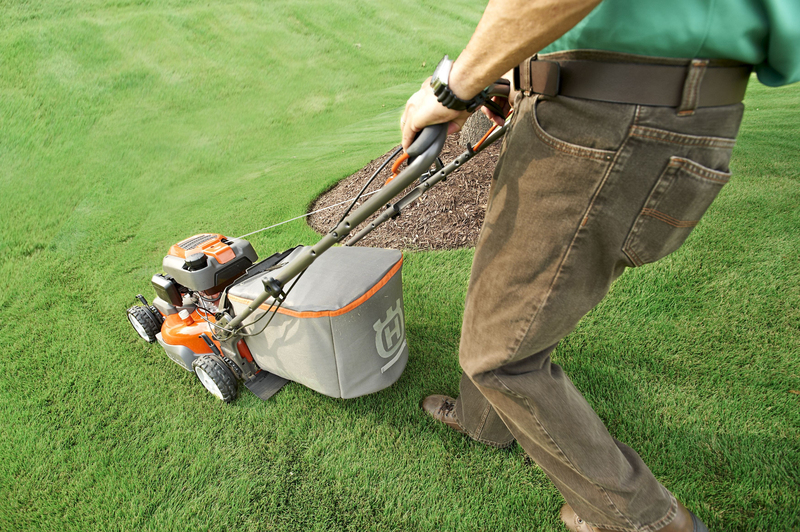 Save your grass clippings, they’re rich in nitrogen and great to add to a composter. Every few weeks, aerate the pile by giving it a turn with a shovel or pitchfork if you can. This semi-frequent mixing will allow your compost to get the oxygen it needs to break down beneficially. Your finished product should be a dark brown like coffee grounds. It should have an earthy, sweet smell. The process of creating useable compost can be long. Sometimes it can take up to a year for a finished product. Once you have usable compost, sprinkle around 5-12 cm along the surface of your garden. You’ll see the dividends quickly! Sprinkling compost onto your crops will increase the size of your yield. Research your community’s green bin program to find out when collection is. Composting can be a long and tough task. But you’ll thank yourself when the fruits of your labour leads to a garden that makes you the envy of the neighbourhood.